Today I wanted to share a product that has helped my skin for months. I’ve been using it for about half a year and absolutely love it! 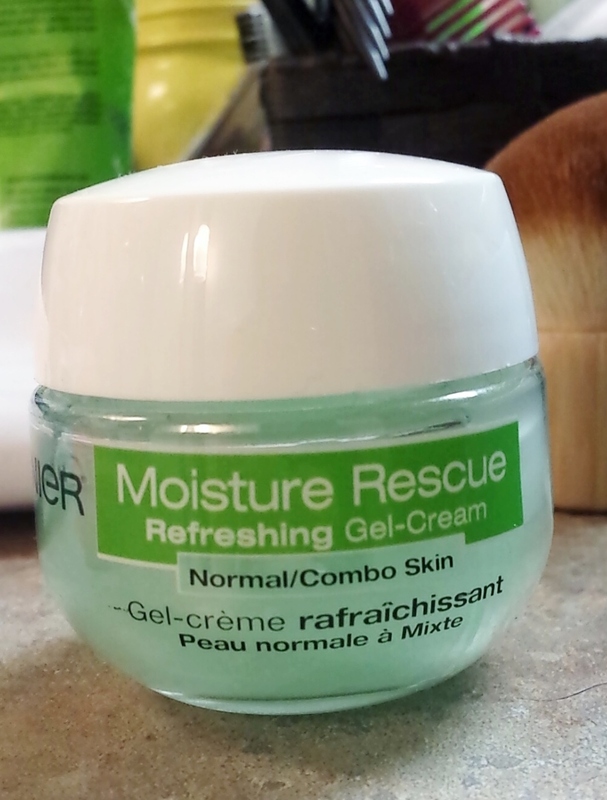 The Garnier Moisture Rescue Refreshing Gel-Cream has become an important part of my skin care routine, both day and night! Its reminds me a lot of the Clinique Moisture Surge moisturizer, but it won’t make you feel guilty after buying it. It’s extremely affordable, only $6. 40 at Target. It comes in a small jar, which has 1.7 oz. One usually lasts me about two months, but remember, I use it every morning and night. In the morning, I always put it on after I get out the shower. It keeps the moisture in and makes my skin nice and smooth, so that I can apply my makeup without it looking cakey. I have oily skin and I’m usually nervous about moisturizers because many break me out. But this one doesn’t! 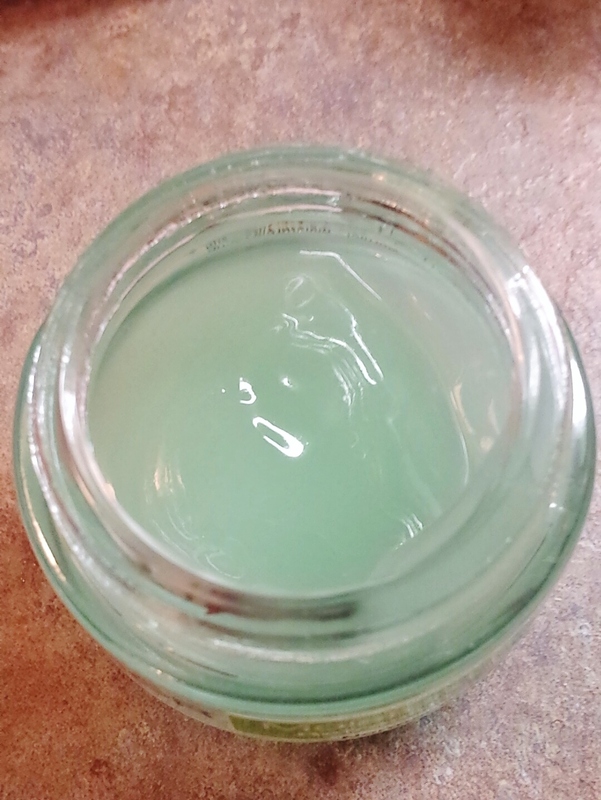 It looks aqua/light green and I think that the jar is adorable and if you’re traveling, easy to pack. I love the texture it has so much! Its cool to your touch and isn’t sticky or anything. It just absorbs into your face and makes you feel extremely refreshed (hence the name)! At night, there are only two things I always put on my face. Vaseline and the Garnier moisturizer. Since I’ve been using this, I noticed the look of my skin looks more full and bright, before it looked quite dull. But if you are sensitive to smells, this does have a scent to it. It’s kind of like aloe vera, but it goes away after a couple minutes on your face. Well that’s all, I hope you guys enjoyed! Let me know if you tried it!